As a packer you have limited access to the store's data. 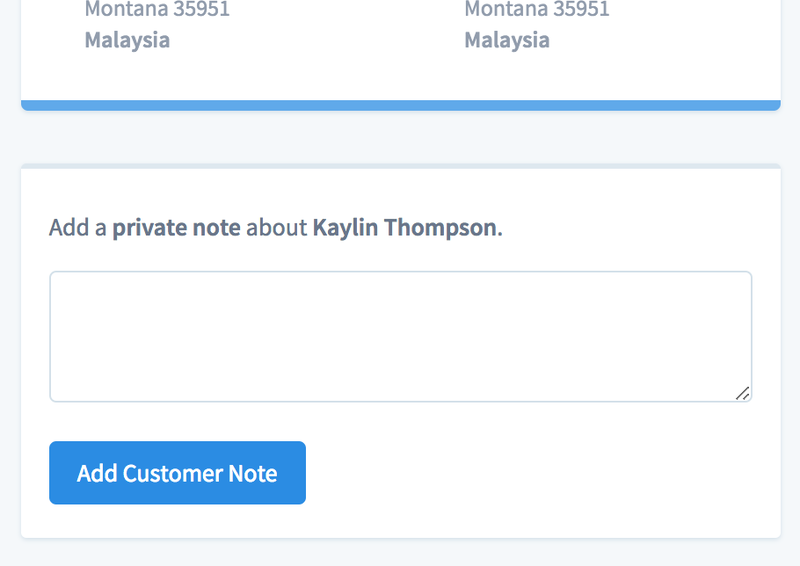 If you're a packer, you will have the ability to make small changes to the store, like updating orders and adding customer notes. If you're a packer (read only), you won't be able to make any changes to the store. It's important to note: As a packer, you do not have access to Metorik's reports or the ability to export data. You will need to be an analyst or higher to access them. 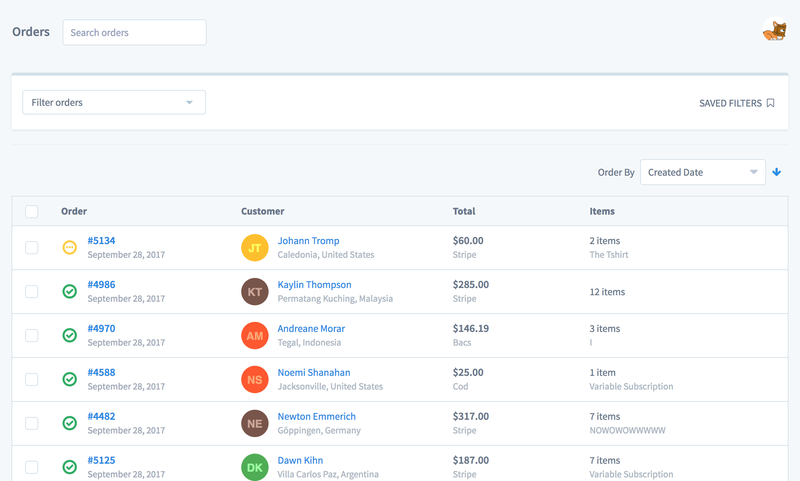 The first thing you see when you log in to Metorik is the dashboard, giving you an overview of recent orders and customers. Which you can navigate to by clicking the links above or using the navigation. 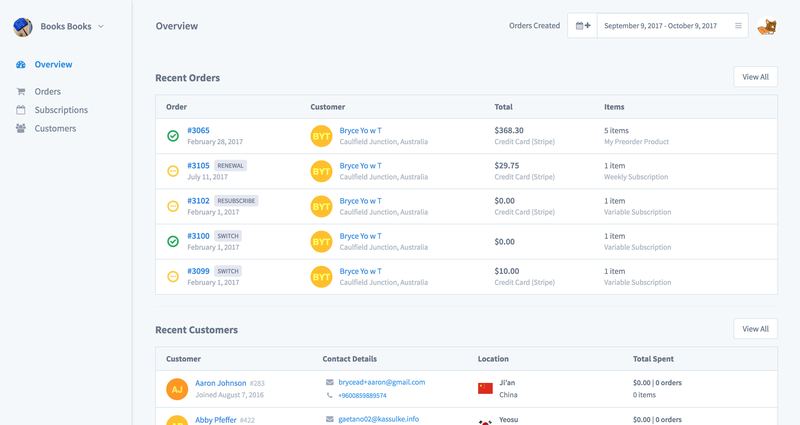 You can also view individual orders, customers, and subscriptions. If you're a packer, you'll be able to make small changes like updating order statuses, adding order notes, or adding customer notes.